After a long and stressful Chipotle-fueled week at work, I was ready for some great times and tasty food when the weekend finally rolled around. The first order of business was take the D-Monster (my dog, Dylan) somewhere to burn off a little energy. 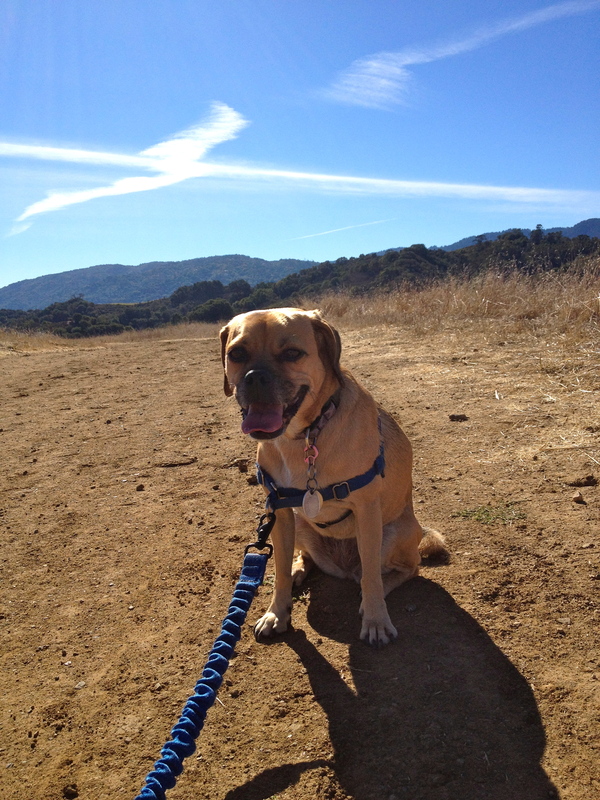 I loaded her in the car and we headed to Fremont Older Open Space Preserve for some trail running. We started at the Prospect Rd parking lot and ran the Seven Springs Loop Trail. I let Dylan set the pace and after 2 miles she decided she didn’t want to run anymore so we walked the final mile back to the car. 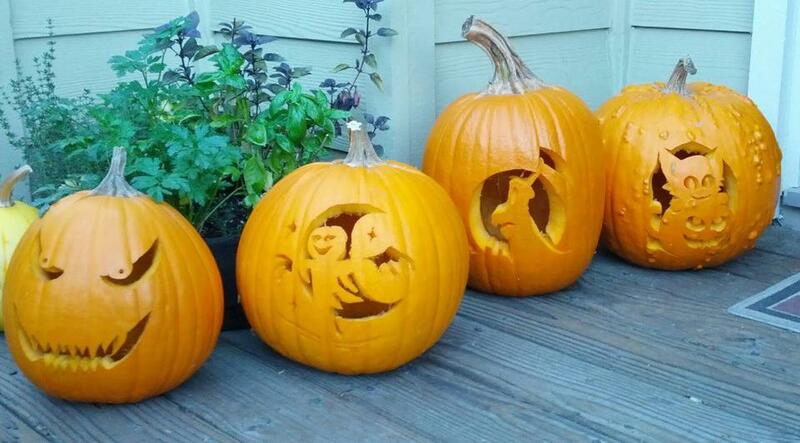 After the run, we had a pumpkin carving party at my apartment with my roomie and our respective boy toys. Unfortunately, Dylan kept trying to eat our pumpkins so she had to be locked up inside while we continued to work on the balcony. She looked so sad! In the end, we had cramped hands, four fine looking pumpkins, and an obscene quantity of seeds to roast… I’d call the party a success! 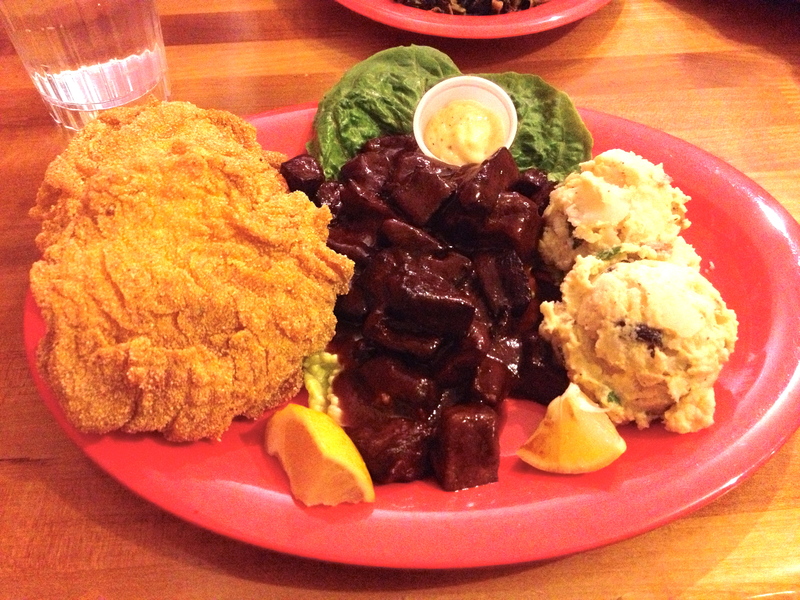 For dinner, the four of us made the trek to Oakland to eat at Souley Vegan. I went there once before a couple years ago and loved it so I was so excited to go back. Last time, I ordered the sample platter which has a sampling of most of their dishes. This time, I knew exactly what I wanted so I ordered a plate with southern fried tofu, BBQ tofu, and potato salad and a cayenne lemonade to drink. For dessert, I had a slice of strawberry lemon cake while everyone else had cinnamon rolls. Everything was delicious, I need to make time to eat there more often. My roomie and I are both running the Big Sur Half Marathon in few weeks and we wanted to get a 10-miler in this weekend to prepare (and burn off some of the soul food from Saturday). We were itching for a change of scenery, so we headed up to San Francisco for our longish run. 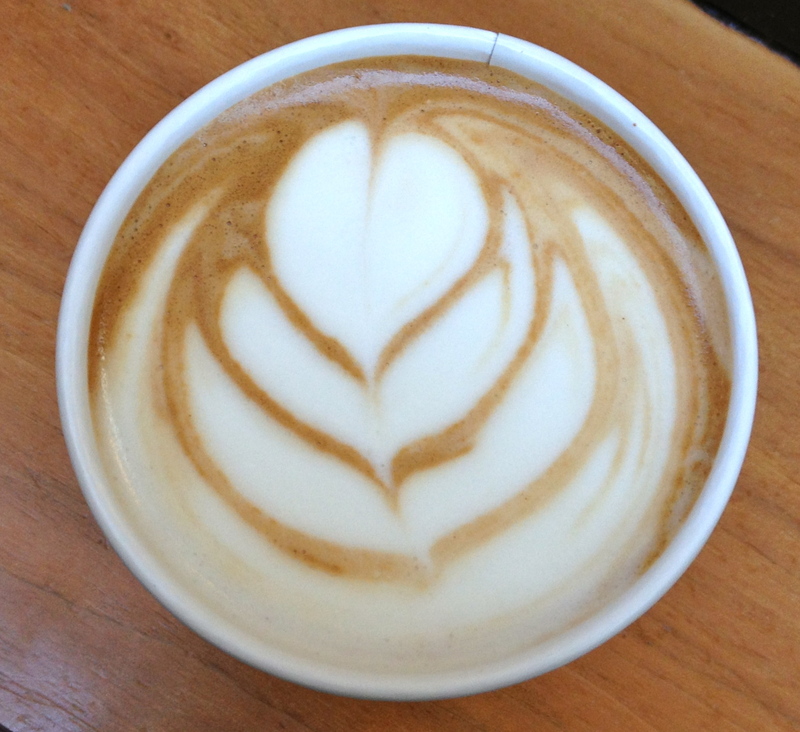 The day started at the Sports Basement in the Presidio (hello free parking in the city!). Our route started out west to Fort Point, then we turned around to run through the Marina, Fort Mason, Aquatic Park, and the cluster-eff that is the Embarcadero. We turned back toward the Presidio after reaching the Ferry Building. Our pace was casual, 9:50/mile on average, and we stopped to take pictures in a few places. The amazing weather and excitement from the Giants fans everywhere made it a perfect day for running in the city. After the run, I changed into some clean clothes and downed a Vega smoothie. 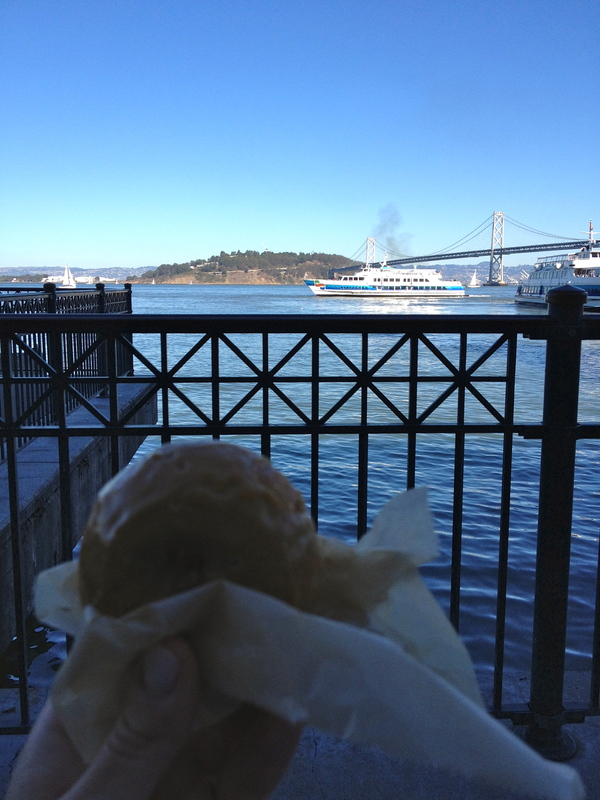 Then we drove across town, back to the Ferry Building to reward ourselves for our efforts. Then we picked up vegan donuts from Pepples. I opted for salted caramel. 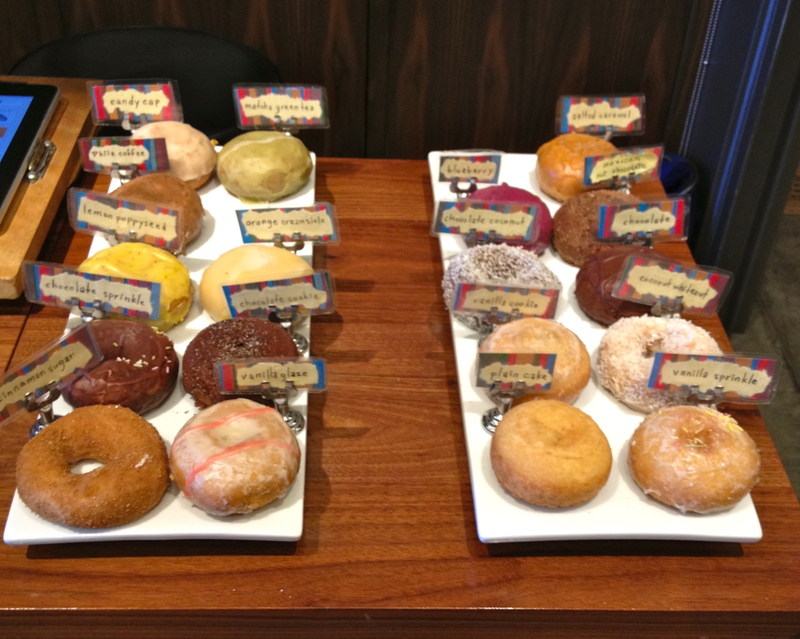 Many flavors to choose from at Pepples Donuts and they’re all vegan! Finally, we found a bench outside to enjoy our goodies al fresco. Sunday was a fun day, indeed! I love training hard and racing, but waking up at 5:30 am to spend 8+ hours on the road every weekend isn’t something I can sustain year-round. 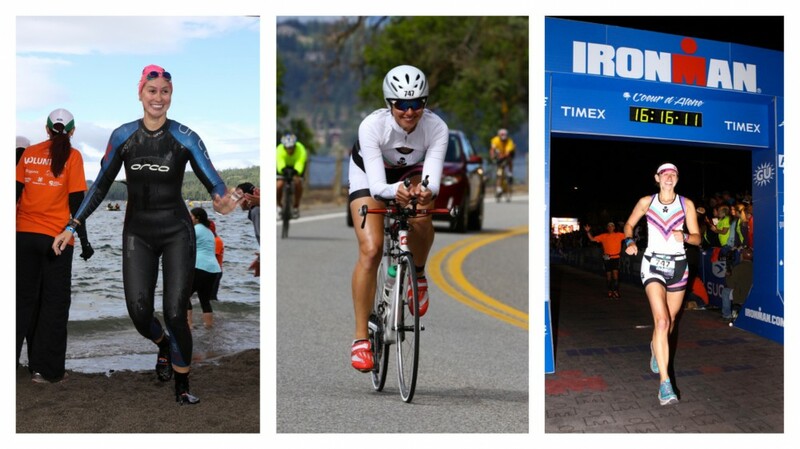 Triathlon is a very selfish sport and I end up neglecting some of my responsibilities in favor of training during the spring and summer months. It’s been a couple years since I had a break in racing so after I finished Vineman 70.3 in July, I decided it was time to reward my body by significantly scaling back my training in the fall and winter. Thankfully, my coach agreed that a break was in order. My training schedule for the off-season includes at least one day off each week, sometimes even two or three. My weekend workouts are only 1-2 hours each. With this reduced training load, I have time and energy to tear it up in the kitchen and do my chores and enjoy luxuries such as sleeping in on weekends and spending time with friends. I didn’t have any workouts scheduled yesterday so I slept in until 9:30 (that’s really late for me) then straightened my hair and put on makeup (this happens so rarely that some of my co-workers honestly don’t recognize me without my standard bare face, top knot, and nerd glasses). The weather was warm and sunny so I decided it was time for a long-overdue mommy-doggy date with Miss Dylan. 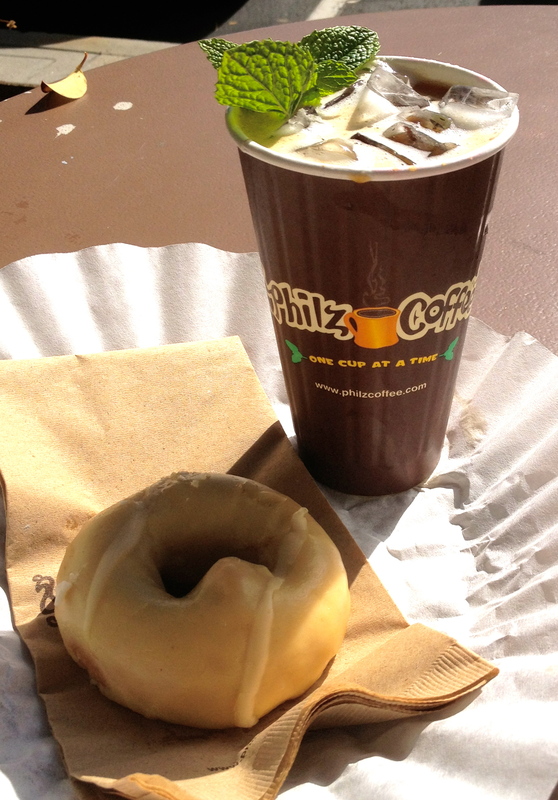 The first stop was Philz Coffee in Palo Alto for a mint mojito iced coffee with vanilla soy milk and a vegan lemon glazed doughnut (supplied by Pepple’s Doughnuts). Then, we made the short trip to Hoover Park for Dylan to enjoy some off-leash time. We continued the lazy fun day at home with a long nap. I am loving the off-season!